So much going on this weekend, friends! Rosh Hashanah is starting Sunday night, so I’m putting together a little list of tasty treats for you all to try. 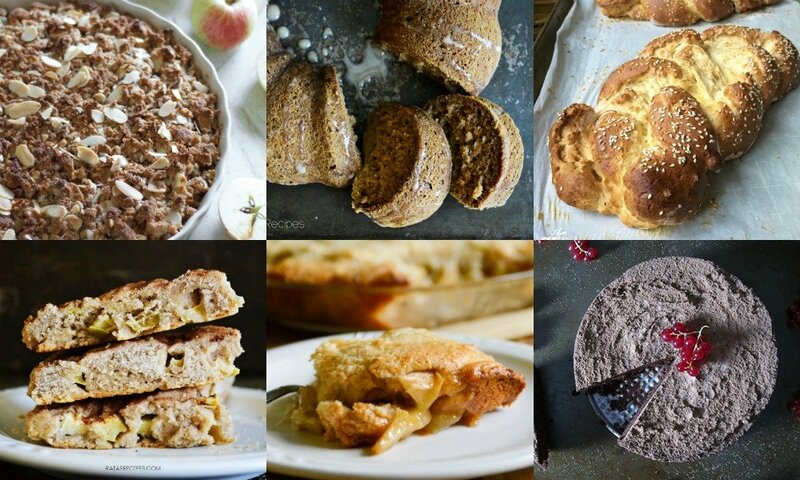 Whether you’re celebrating the Jewish New Year or not, these are still some amazing recipes! 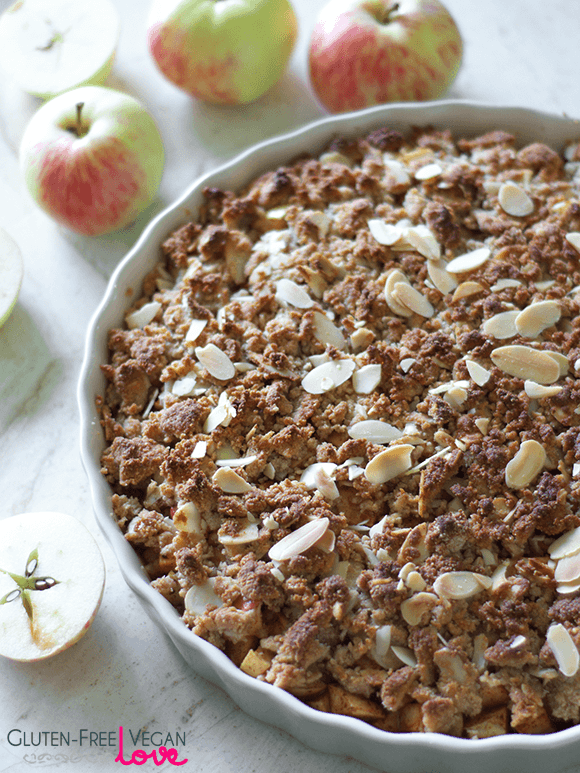 This simple paleo, gluten-free, and vegan apple crumble from the Unconventional Baker is a favorite go-to dessert. 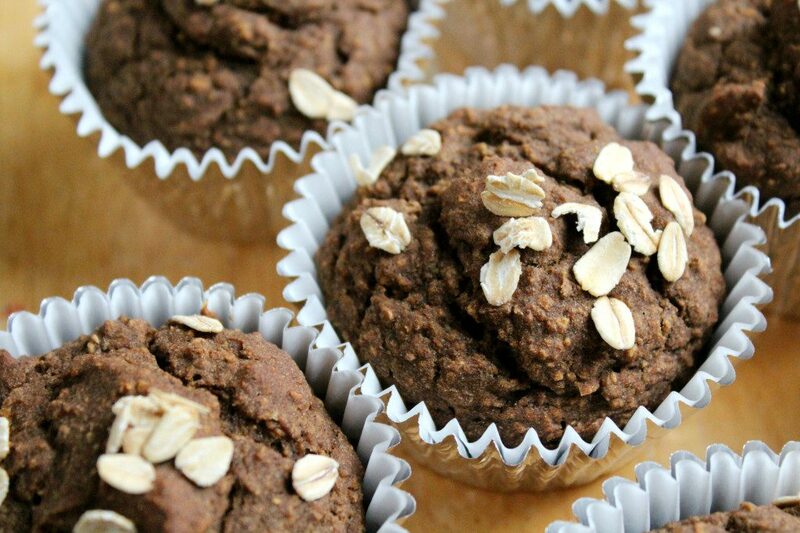 Soft, slightly sweet, gluten-free, and vegan, these apple gingerbread muffins from Strength & Sunshine are a delicious breakfast, snack, or healthy dessert! 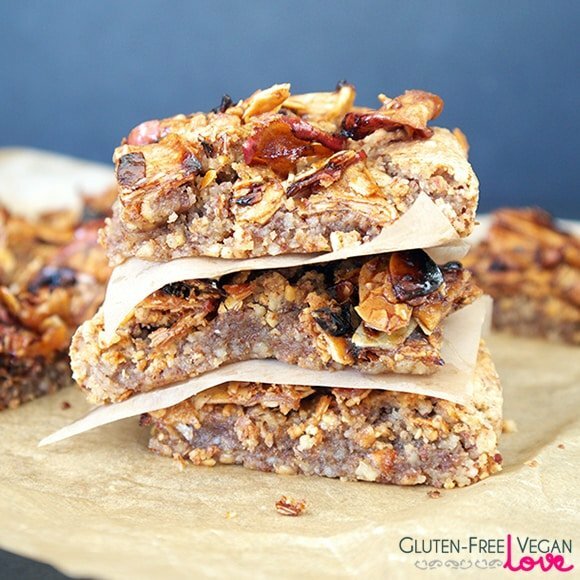 These paleo, vegan caramel apple nut squares from the Unconventional Baker are super yummy and fairly healthy and nutritious too. It wouldn’t be a feast with challah! 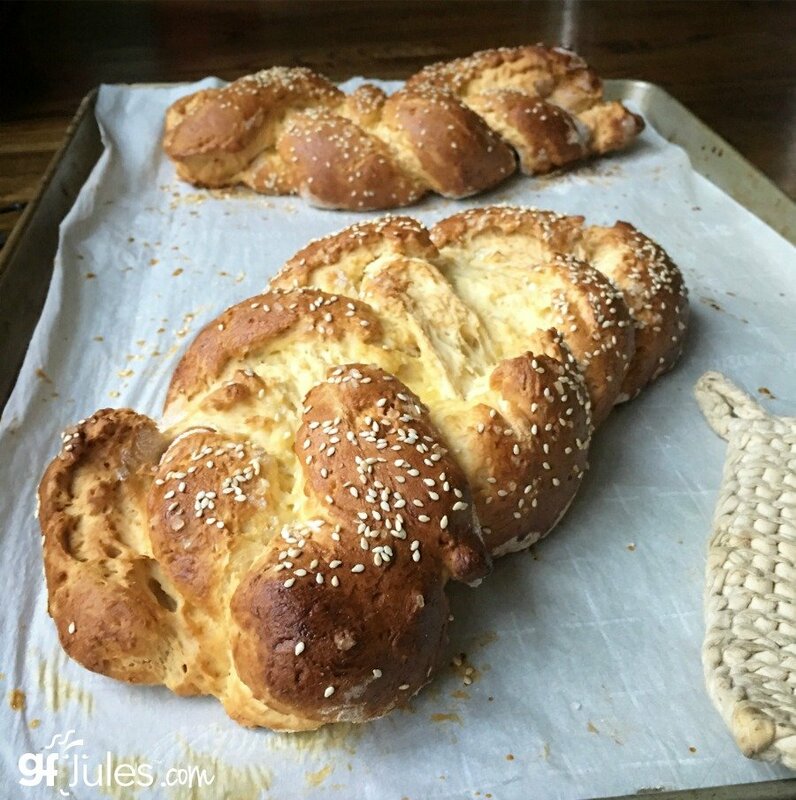 This gorgeous gluten-free challah with apples & raisins from GF Jules is sure to please. 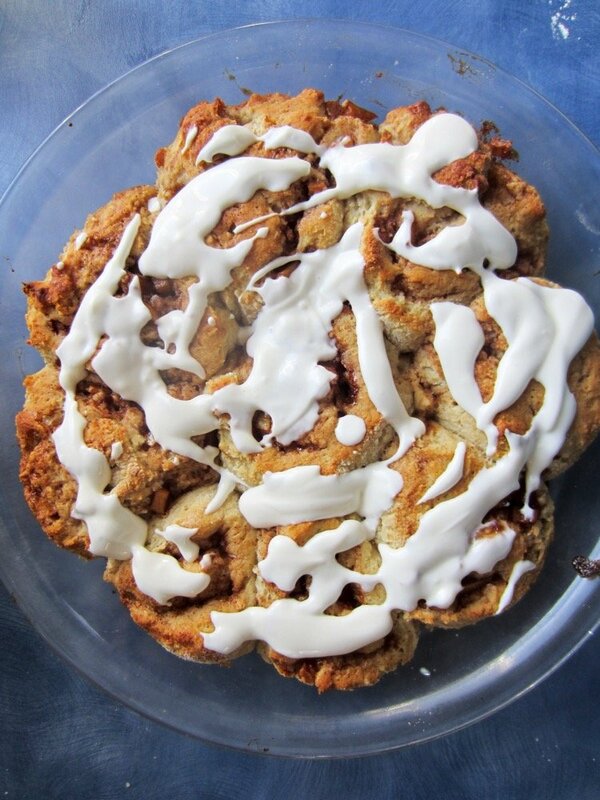 These cinnamon apple rolls with a tangy-sweet sour cream Icing are Raia’s Recipes’ twist on the regularly amazing ol’ cinnamon rolls. 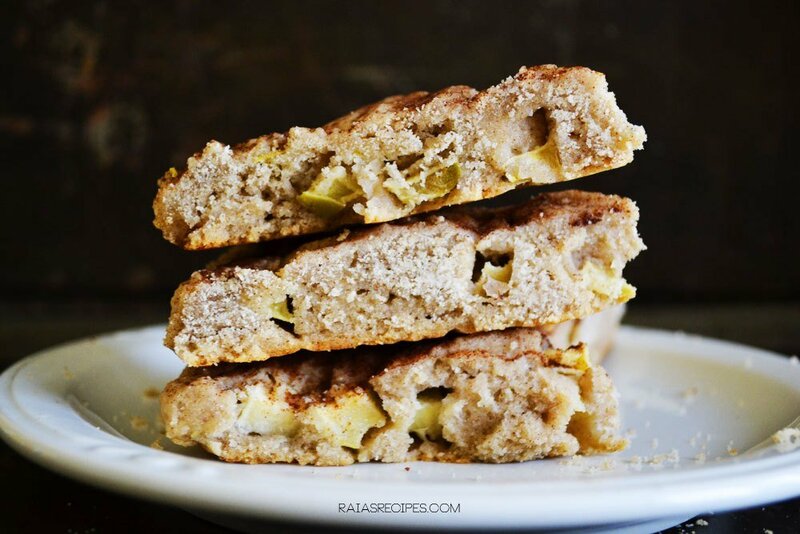 The sweetness of the apples pair so well with the warmth of the cinnamon in these easy cinnamon apple scones from Raia’s Recipes. 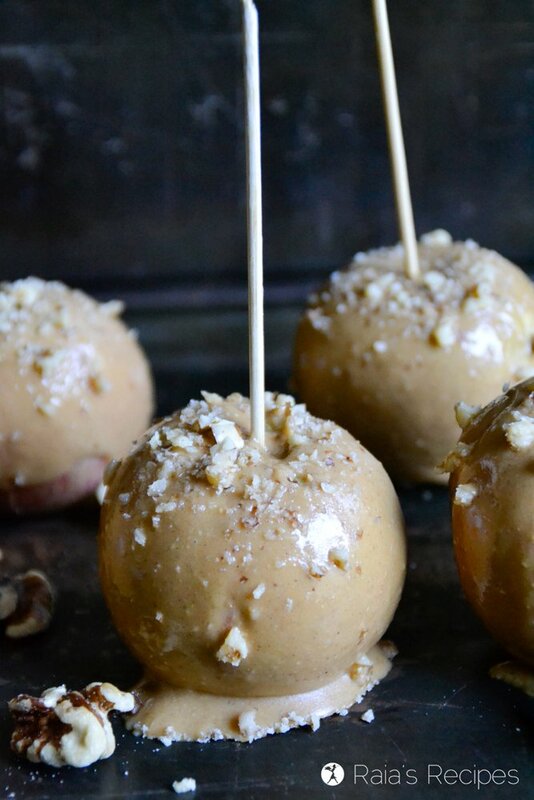 All the flavors of fall converge in these easy, real food cinnamon maple nut butter covered apples from Raia’s Recipes. 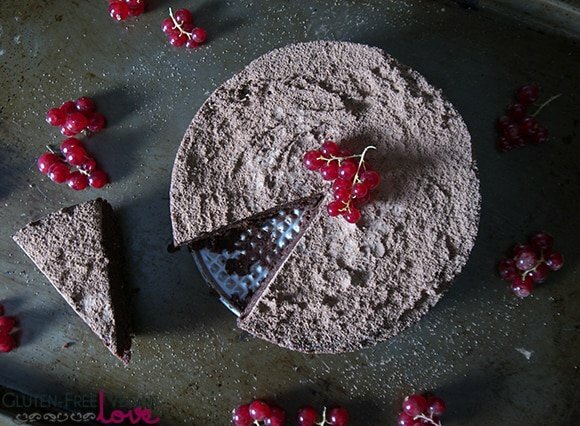 This gorgeous fig & chocolate flourless cake from the Unconventional Baker can be made raw, since it’s eggless, grain-free, and dairy-free. 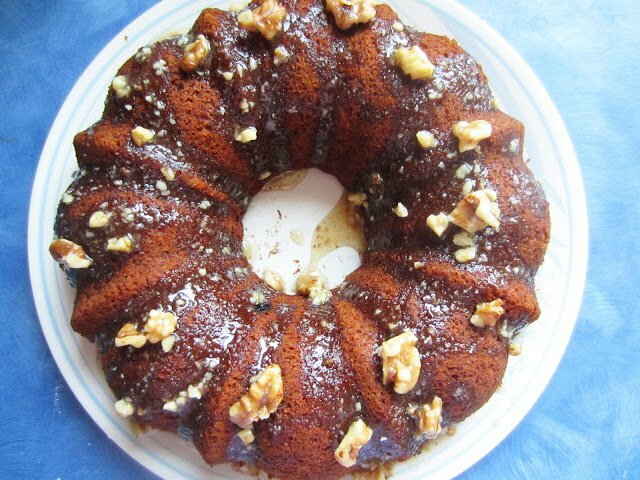 This Greek apple cake (a.k.a. 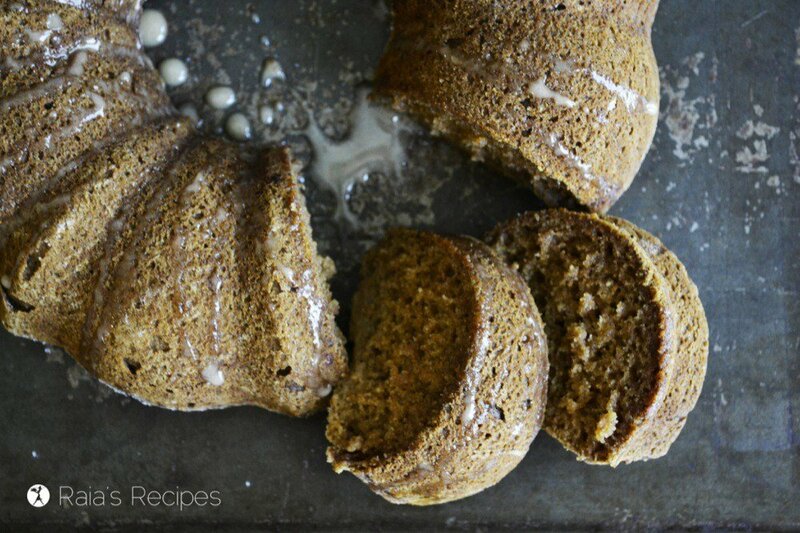 Milopita) from Poor & Gluten-Free is a tender, moist, lightly spiced cake that is perfect for Rosh Hashanah. 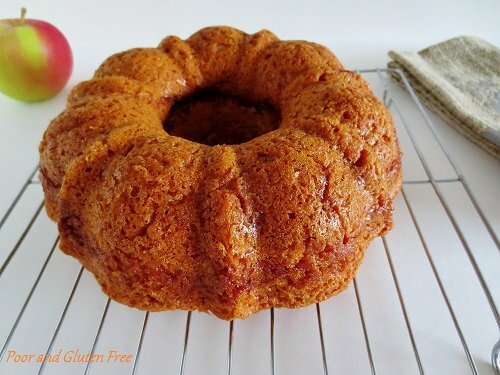 Whether you’re looking for new ways to use apples or in need of a truly delicious Rosh Hashanah recipe, this moist, flavorful honey apple cake from GF Jules will make everyone happy! 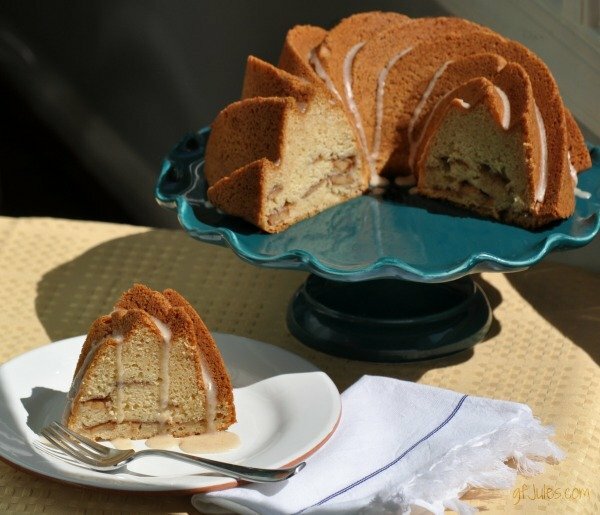 This honey apple cake from Only Taste Matters keeps the tradition of serving honey cake at holiday dinner alive and delicious. 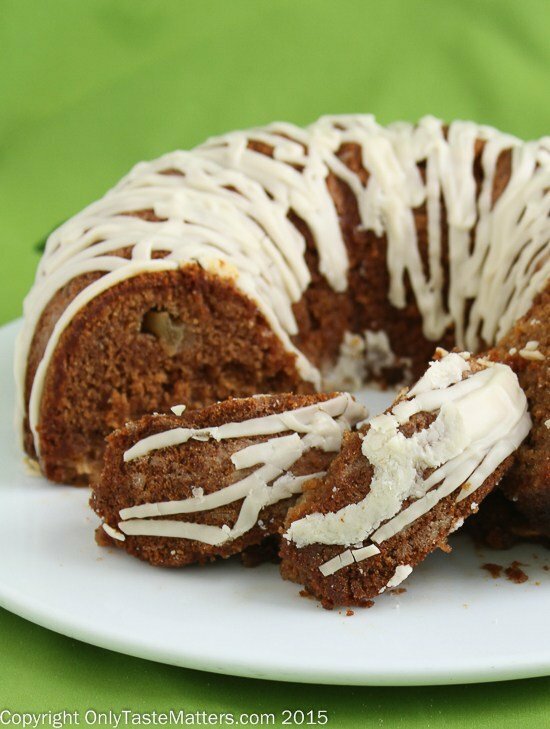 This honey applesauce cake from Raia’s Recipes is the perfect, allergy-friendly dessert for your holiday get-togethers. 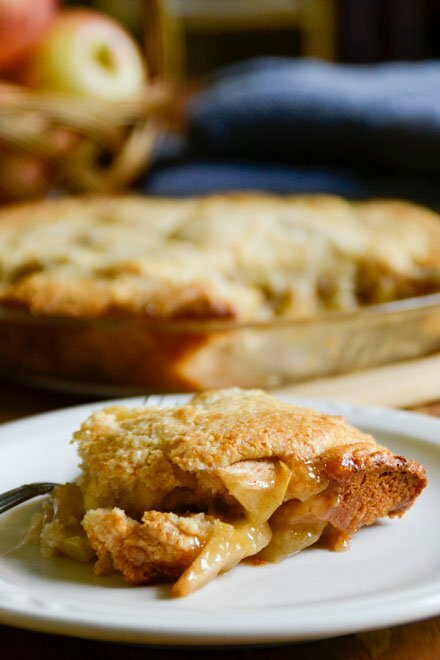 This grain-free maple apple cobbler from Raia’s Recipes is the perfect treat, whether you enjoy it for breakfast, dinner, or dessert! 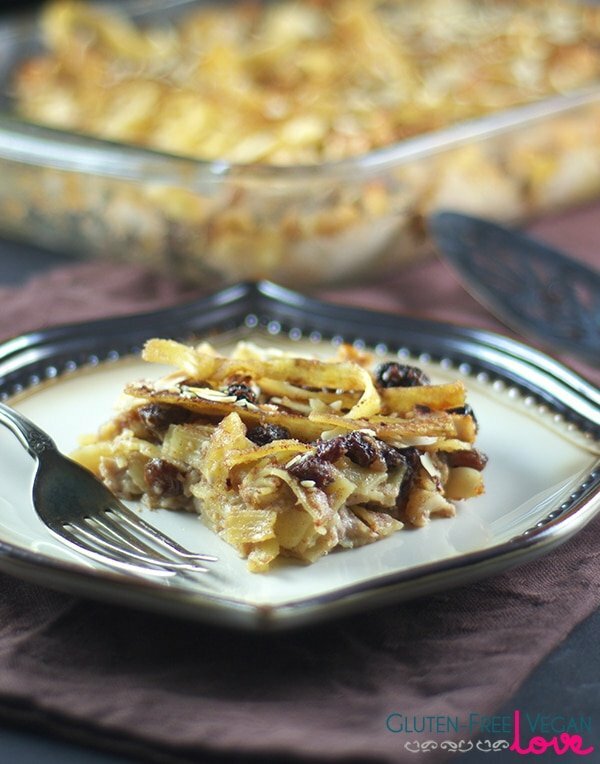 Kugel might be a dessert served traditionally for Hanukkah, but this gluten-free vegan noodle kugel from the Unconventional Baker fits well for Rosh Hashanah, as well. 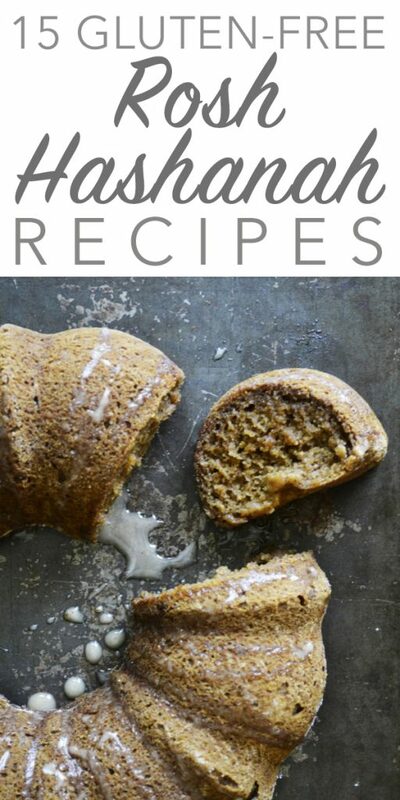 Whether you’re celebrating Rosh Hashanah, or just in search of an easy treat, this gluten-free spiced applesauce cake from Raia’s Recipes is the perfect fit. Thank you so much for the invitation to link up! 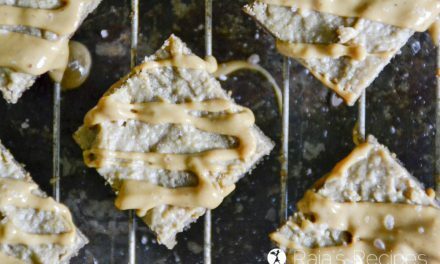 I am excited to share my new recipes for a simple “Watermelon Salt Water Taffy” and these amazing Waffles I made with “Sprouted Watermelon Seed Flour” a whole new grain-free ingredient I am currently loving in my paleo breakfast pastries!! Wishing everyone an extra Savory Saturday!! 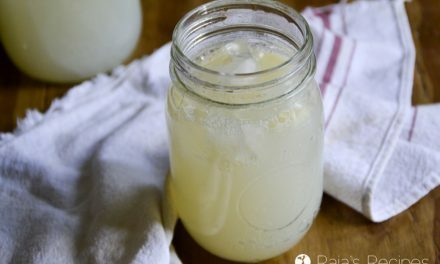 Even though we are not celebrating Rosh Hashanah, this is a great round up! Apples, honey, figs, and dates are some of my favorite foods. Thanks for hosting the link up! Glad to, Heather! Thanks for sharing with us! 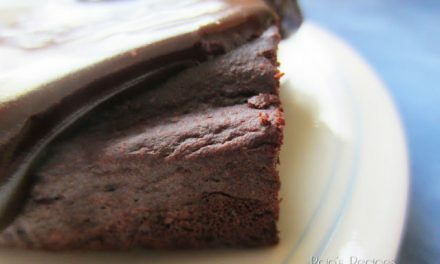 Glad to feature your recipe, Sarah! Thanks so much for sharing with us! So much yumminess this week! All of those peach recipes, yum! And the GF pasta, chocolate chip popsicles, and pizza muffins. Yum! 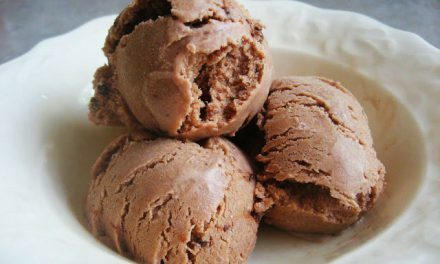 This week I shared a Homemade Mexican Chocolate Ice Cream recipe and Concord Grape Gummies. Thanks for hosting! Have a wonderful weekend! Thanks so much for sharing with us, Emily! Hope your weekend is wonderful, too! Chocolate Chip Pancakes. I hope you have a great week! Thanks so much for sharing with us, Sandi!